a) What is Property Tax? Taxes are the prime source of revenue for the Government. Property tax is levied on the property as property is considered as an asset so tax is leviable on them too. Tax is collected annually and it is to be paid to the Government or Municipal Corporation. 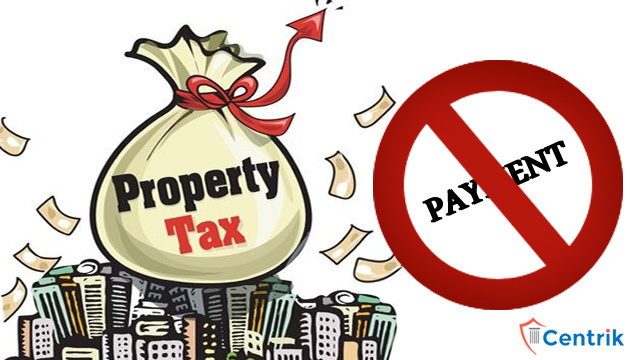 b) Why it is mandatory to pay Property Tax and why the government is strict for the collection thereof? Property tax is enforceable by law to generate money for the public purposes so there is no point of evading it. Property taxes are necessary for the maintenance of Infrastructure like repairing, building schools or other similar services to the government or local authorities are very strict in the collection of the same. c) Whose duty is it to pay the property tax, builder or buyer? The builder must pay all the taxes including property tax until the property is conveyed to the Buyer. Builder cannot transfer the liability to pay the taxes to the Buyer. If a builder wants to get rid of from this duty, then he shall transfer the physical possession to the Buyer. RERA Act, 2016 says builders are obligated to pay all kind of taxes which includes property tax too and builder shall pay all the payment of property taxes in until he transfers the physical possession of the flat. After all the discussion we can arrive at the outcome that the payment of the property tax depends on the possession of the property. It means even if the buyer receives any dues letter from the local authority then he is only liable if he has got the physical possession of the property from the builder.